Few things are better than a satisfying meal out. 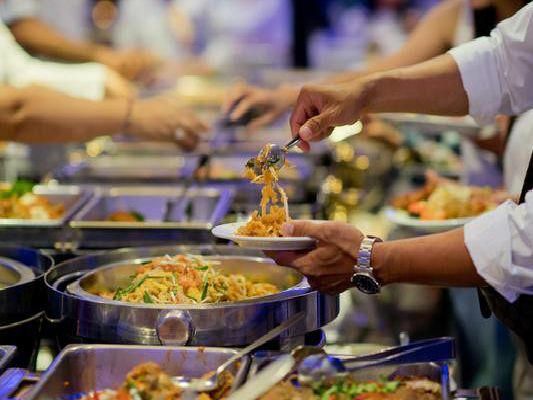 If you have a giant appetite, or struggle to settle on just one choice from the menu, these all-you-can-eat buffet style restaurants in Leeds are sure to hit the spot. From spicy Indian dishes, to Brazilian barbecue, these eateries allow you to dine like a king. Diners will be spoilt for choice at this popular eatery, where there is a selection of global cuisine on offer to try, including Italian, Chinese, Indian, Japanese, Mexican and European - ideal for being adventurous with flavours. This vegetarian Gujarati restaurant serves a tasty Sunday lunch buffet every week, including popadoms, two types of starters, curries with pilau rice and puris, and nine types of salad - all for 10.95 per person.